The affordable or budget Android smartphone segment is one of the most active ones right now. After engaging in an intense competition in the mid-range Android handset market, companies are now actively launching devices that sport a very pocket friendly price, but still manage to offer most of the important and relevant features. Companies like Xiaomi, Oppo, Vivo, Nokia have been competing actively in the affordable Android smartphone segment. Needless to add, Xiaomi has been at the forefront, and has aggressively introduced capable Android smartphones at multiple price-points. 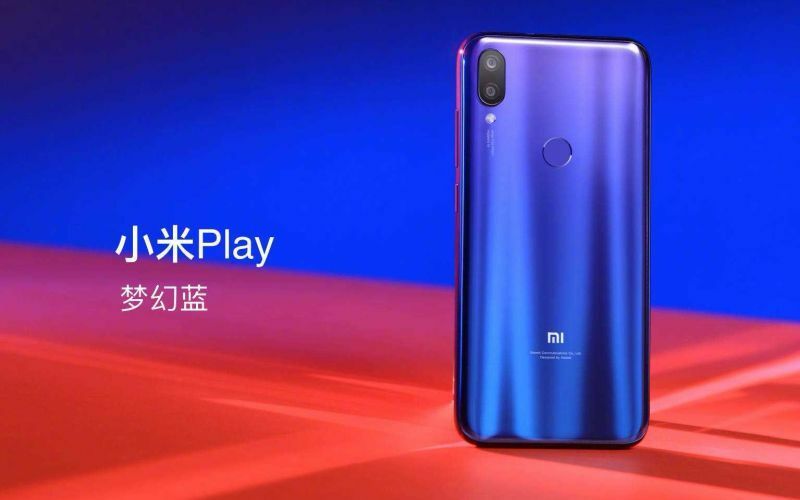 Recently the Chinese smartphone and electronics launched the Xiaomi Mi Play, a device that gets the ‘Play’ moniker, but still sports some budget-focused hardware. 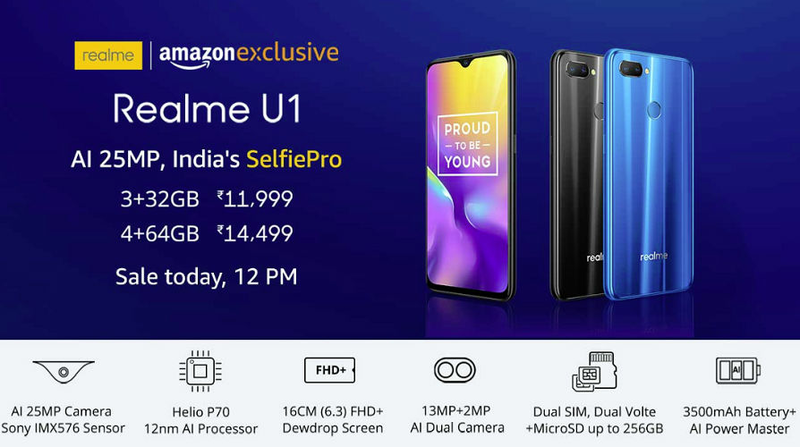 On the other hand we have the Oppo’s sub-brand Realme, that recently launched the Realme U1, a device the company claims is ‘India’s Selfie Pro’. Competing against the two is the ASUS Zenfone Max Pro M2. Hence, let’s compare the important aspects like specifications, features, price and availability of the three attractively priced Android smartphones. 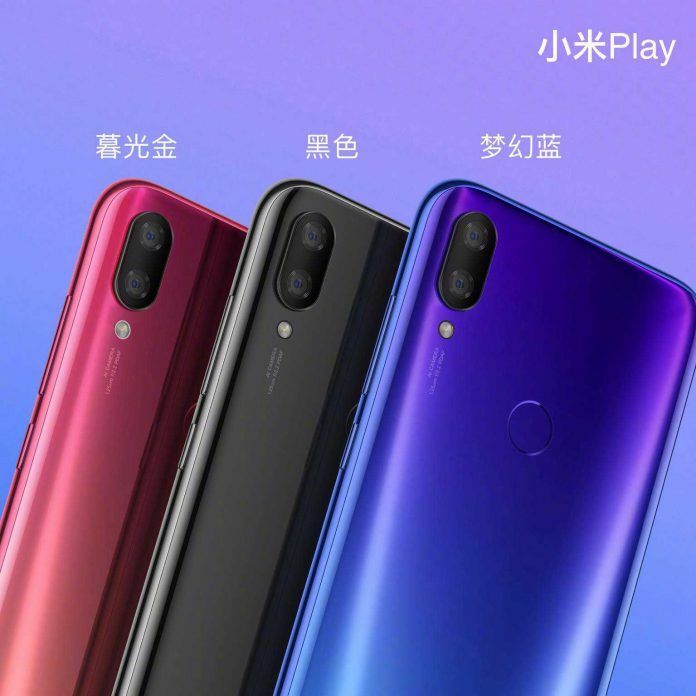 Xiaomi Mi Play has just launched in China. The company hasn’t confirmed the device’s availability in India yet, but we expect the company could bring it to the Indian shores very soon. The Mi Play launched at CNY 1,099 (INR 11,100 approx.) for the 4GB RAM + 64GB internal storage variant. 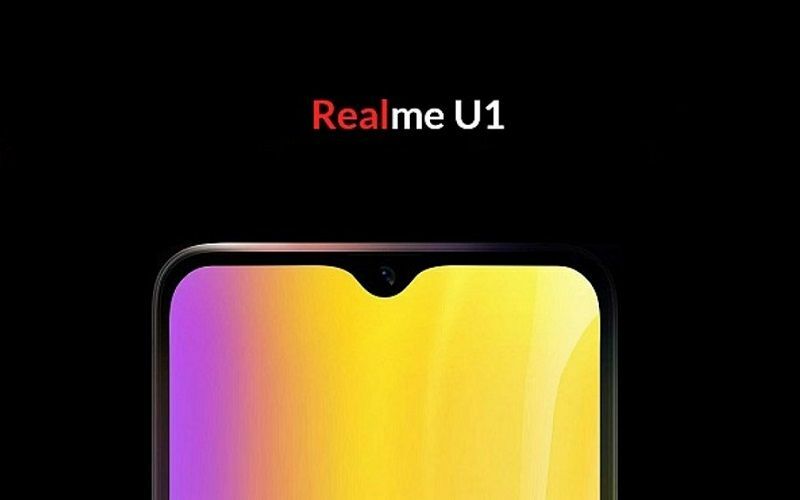 The Realme U1 smartphone is available in two memory configurations: 3GB RAM + 32GB internal storage and 4GB RAM + 64GB internal storage. The 3GB/32GB variant of Realme U1 retails at INR 11,999, while the 4GB/64GB variant retails at INR 14,499. The Zenfone Max Pro M2 comes in three different storage and RAM configurations. The base variant, which features 3GB of RAM and 32GB of internal storage, costs INR 12,999. Buyers opting for the 4GB RAM and 64GB of storage variant will have to spend INR 14,999. Finally, there’s the variant with 6GB RAM and 64GB storage, which costs INR 16,999. Needless to mention, the Xiaomi Mi Play is the most attractively priced handset among the trio. The Xiaomi Mi Play features a 5.84-inch Full HD+ display with a resolution of 1080 x 2280 pixels and an aspect ratio of 19:9. 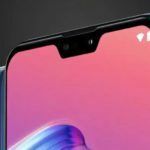 It sports a waterdrop notch display that pushes the screen to body ratio beyond 90 percent. The Realme U1 features a 6.3-inch dewdrop-notched screen with 1080 x 2340 pixels Full HD+ resolution and an aspect ratio of 19.5:9. It boasts of a screen to body ratio of 90.8 percent. 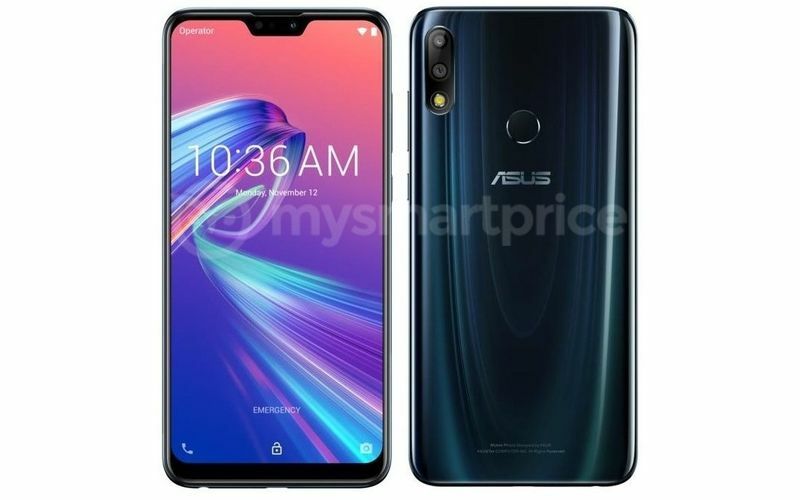 The ASUS Zenfone Max Pro M2 comes with a 6.3-inch Full HD+ notched screen at 2280 × 1080 pixels with 19:9 aspect ratio and Corning Gorilla Glass 6 protection. It has the biggest notch of the trio. All three smartphones have similar displays, but the ASUS smartphone sports the latest Gorilla Glass 6 protection. The Xiaomi Mi Play packs an octa-core MediaTek Helio P35 SoC, coupled with IMG GE8320 GPU and 4GB of LPDDR4X RAM and 64GB internal memory. The handset runs Android 8.1 Oreo-based MIUI 10, and should get Android 9 Pie-based MIUI soon. The Realme U1 is the clear winner here owing to the MediaTek Helio P70 octa-core processor that’s clocked at 2.1GHz. The Realme smartphone is available in 3GB/32GB and 4GB/64GB memory configurations. The smartphone ships with Android 8.1 Oreo OS with Oppo’s ColorOS 5.2 on top. Oppo’s Color OS v6 should be based on Android 9 Pie, but the availability isn’t known. The ASUS Zenfone Max Pro M2 gets Qualcomm Snapdragon 660 octa-core processor that’s paired with Adreno 512 GPU. The phone is available with 3GB/4GB/6GB of RAM and 32GB/64GB storage options. 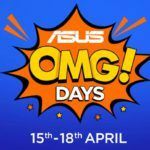 The ASUS smartphone boots Android 8.1 Oreo, but Android 9 Pie is on the way. 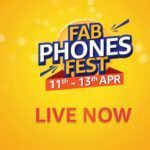 This is the department in which budget Android smartphones have come a long way. The Xiaomi Mi Play gets a dual rear camera setup consisting of 12MP+2MP sensors. For selfies, the Mi Play sports an 8MP sensor at the front. The Realme U1 too, gets a dual rear camera setup comprising of a 13MP primary camera and a 2MP depth sensor. Since the smartphone is said to be a selfie pro, it gets a powerful 25MP camera that comes with AI Beauty+ mode. The ASUS Zenfone Max Pro M2 has 12MP+5MP dual rear camera setup backed by LED flash. There is a 13MP selfie snapper on the front with an LED flash. The Realme U1 once again manages to beat the other two by packing higher megapixel lenses on the front as well as on the back. 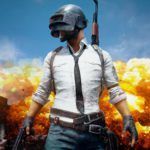 However, the AI-powered features could offer some variation in the quality of images. Surprisingly, the Xiaomi Mi Play packs a 3,000mAh battery, which appears rather low for the handset. Meanwhile, the Realme U1 has a marginally higher 3,500mAh battery. The ASUS Zenfone Max Pro M2 outshines the other two Android smartphones by packing a massive 5,000mAh battery. All the three handsets have rear-mounted and centrally located fingerprint scanner. Interestingly, all the devices also have the 3.5mm headphone jack. Other common features are Dual-SIM, 4G VoLTE, Wi-Fi 802.11 b/g/n, Bluetooth, etc. Xiaomi usually offers some stellar specifications and features for the asking price. However, the company may have slightly missed the mark with the Mi Play, but the device does sport an attractively low price. 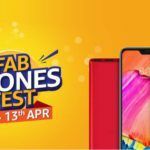 Meanwhile, the Realme U1 and the ASUS Zenfone Max Pro M2 have some unique aspects that make choosing between the two a fairly easy task. Buyers who prefer a massive battery, need not look elsewhere than the ASUS handset. For selfie lovers, the Realme U1 is a great choice.